Chase Fischer played high school basketball at Ripley High School in Ripley, West Virginia. At Ripley Fischer led the state in scoring as a Junior (32 ppg) and as a Senior (37 ppg) where he ripped off 58 points in his senior debut (with 12 3-pointers). During his senior season he also averaged 6.7 rpg, 5.7 apg, and 2.5 spg. A four-year starter, his 2210 career points at Ripley rank 10th all-time in West Virginia HS basketball. He was Mountain State Athletic Conference co-player of the year (2009-10) and player of the year (2010-11), a two time all-state selection (2009-11), a Bill Evans WV player of the year, 2011 Gatorade Boys Basketball Player of the Year in West Virginia, and first-team Parade All-American (2011). 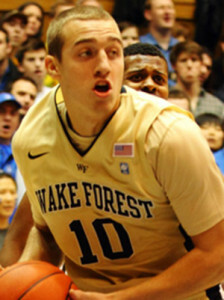 He was recruited by Wake Forest, Marshall, Ohio, UCF, and VCU. ESPN graded Chase at 90, 49th at the shooting guard position. Position: Guard HT/WT: 6’3” 195 lbs. At Wake Forest he played in 62 games over two seasons and became a team captain as a sophomore (2012-13). Despite being a vocal leader on and off the court, Fischer’s playing time was diminished his sophomore season and he began to look for transfer opportunities. 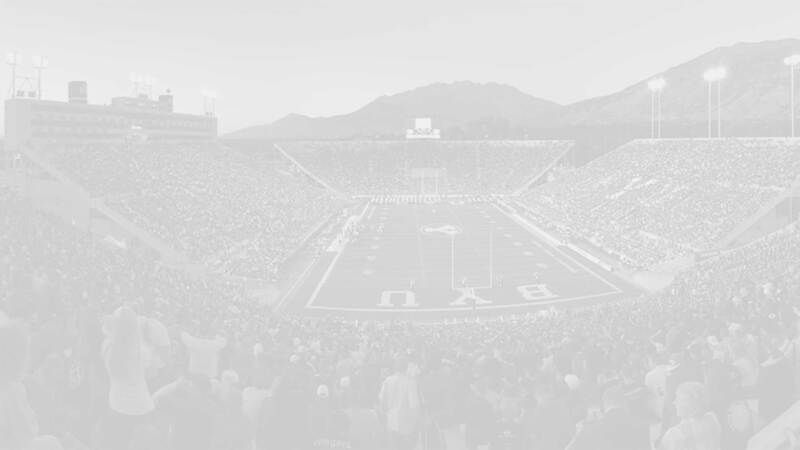 BYU joined Valparaiso, Florida Gulf Coast, Ball State, Ohio and Wofford in offering scholarships. 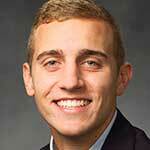 Fischer signed with BYU, sitting out the 2013-14 seasons due to NCAA transfer rules. 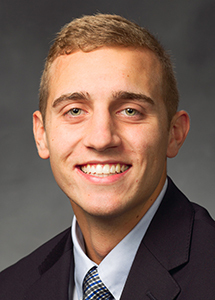 Fischer started 27 of his 30 appearances for BYU during his Junior campaign (coming off the bench a few games following an early season concussion). 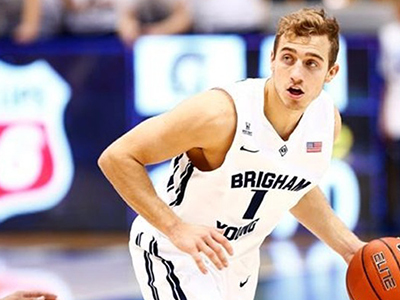 During his Junior season BYU Fischer set the BYU record for 3-point field goals in a game, passing Jimmer Fredette with 10 threes against Chaminade. He is currently in the records books with the 3rd most three pointers in a season (89) behind Jackson Emery (92) and Jimmer Fredette (124).